Im a complete newbie and am looking to learn from all you experienced investors out there. 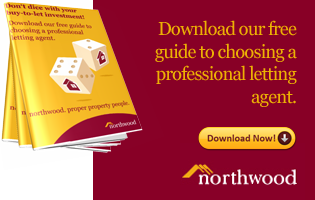 Should i remortgage my existing residential house to release equity for a btl deposit or should i use the cash savings that i have for the btl deposit. Are there are pros or cons to doing it either way? If you can - don't! Never invest with borrowed cash unless u really know what u doing.. You don't want to put yourself and your family into risk..
Get good education, Good job, Earn good money, save, invest - it may sound too boring.. But this is what I would do again and again - because I do like feeling safe.. You can always plan your investments and do research while you working and etc. The answer depends on your attitude to risk. What you are suggesting is certainly how I got started and this enabled me to build a reasonable portfolio over 25 years. 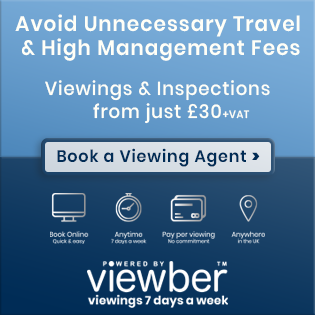 However, it has got a bit tougher and you may find that lenders are more particular about allowing you to effectively borrow the deposit. If your own home has a low LTV then your plan may work, but if borrowing pushes you up above, say, 60% you may not want to do it. Having set up on the basis you are looking at, I now have a rule that all borrowing is against the let houses and not against my own home. That way my family will always be secure. Borrowing against your own home will not attract any tax relief. You should perhaps sit down with a financial adviser as to give you a proper answer requires some detailed information. For example, if you were to take a very short term loan against your own, this may work better than simply adding 25 years on. Ther are many variables for you to consider. You may not have to do either! If you have significant equity in your home, you can bridge against it, essentially making yourself a cash buyer. Use your savings for the deposit, bridge the remainder and buy for cash. You can then later take out a BTL mortgage to redeem your cash. Rinse and repeat. This is especially effective if you buy at a discount (taking advantage of your "cash buyer" status), then add value through refurbishment. This strategy is the most efficient in terms of being able to pull back as much cash as possible when moving to term finance. 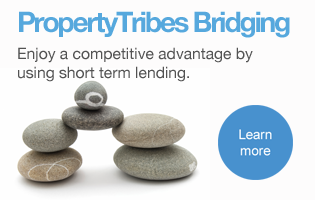 As always, a conversation with a reputable mortgage broker will help you understand your options and the team at Property Tribes Financial Services are on hand to support PT members and can be contacted on 01206 654444. 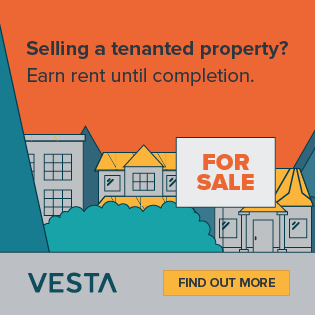 Wouldn't that depend on finding the right property where you can add value and buy at a discount Vanessa? Tough for a newbie? As an add on question, would the OP be able to offset the interest paid on their house mortgage if it was used for BTL purposes? Using the resources of finding a deal we have here on PT, and negotiating strongly, and being a cash buyer, should not be too hard for anyone imho. Also, I am not talking major development - perhaps finding a property that is in need of new bathrooms, new kitchen, decoration, and carpets. 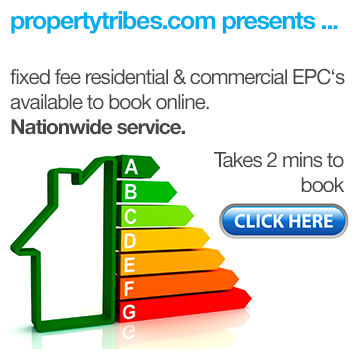 ​This was the very first property deal I undertook when I started in 2004. I purchased a one bed flat for £147,500 in London and did a facelift. I kept it to rent out but later re-mortgaged up to the new market value. The one next door recently sold for £340K. Great, thanks Vanessa, sign me up haha. There are so many options and choices and what works for you may not be someone else's preference and vice versa, so no-one on here (including the mortgage brokers and accountants, and especially those even less qualified) should specifically tell you yes or no or what you should or shouldn't do .. without first carrying out a full and scrutinising Fact find process which determines your assets, liabilities, credit status and history, tax position, legal ownership options, as well as the financial legacy impact on your family and dependents. Borrowing money for many portfolio landlords is not a 'debt' concern, but instead a mortgage / loan is a financial tool that helps to create wealth through capital growth and income from a long term held asset. Many of my Clients have millions of pounds of mortgages in place, and they sleep very, very well at night. The more properties you have, so the more the risk is spread. The more equity you grow, so the better the opportunity to recycle your money for future purchases too, by borrowing against that equity as well. S24 mortgage interest relief cuts applies to personal name ownerships, and your tax adviser will be able to make the relevant calculations for you to determine which ownership style works best for you. 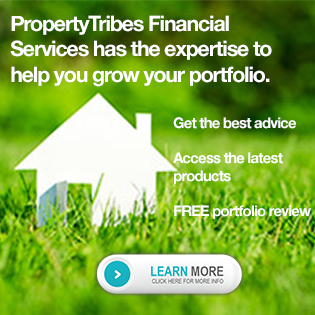 For mortgages and loans advice, and the all important estate planning life cover and Wills/LPA advice, the Team at https://www.PropertyTribesFinancialServices.com is here to help. Doom mongers and negativity is as subjective as optimism, positivity and ambition, so take professional and insured advice and you'll have the answers you seek. Great advice. I'd suggest looking at your worst case scenario and making sure you can still stay afloat - as in a tenant who doesn't pay rent, liabilities that need paying, interest rate rises, house prices dropping (no refinance if needed after fixed term ends), job security, etc, etc. Taking risks are great in a rising market, taking calculated long term minimal risks are better for a falling market, which is what the UK market is at the moment IMHO. 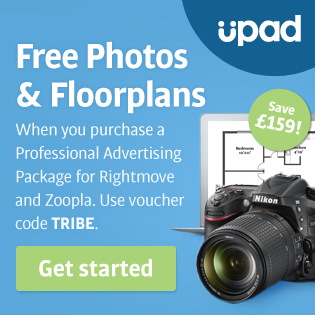 Welcome to Property Tribes! There are definitely pros and cons for both, but what to do is down to what suits you best. Is there one that suits your needs better? Everybody has made wonderful and insightful comments, that all help look at each option. Are you in the beginning stages and just thinking about how and where to invest next? Or do you have a property in mind?